I started my It-career with Microsoft SharePoint 2007 in 2007. After being a SharePoint developer for some years, I decided to work with Microsoft CRM which somehow ended up with a SharePoint Trainer. 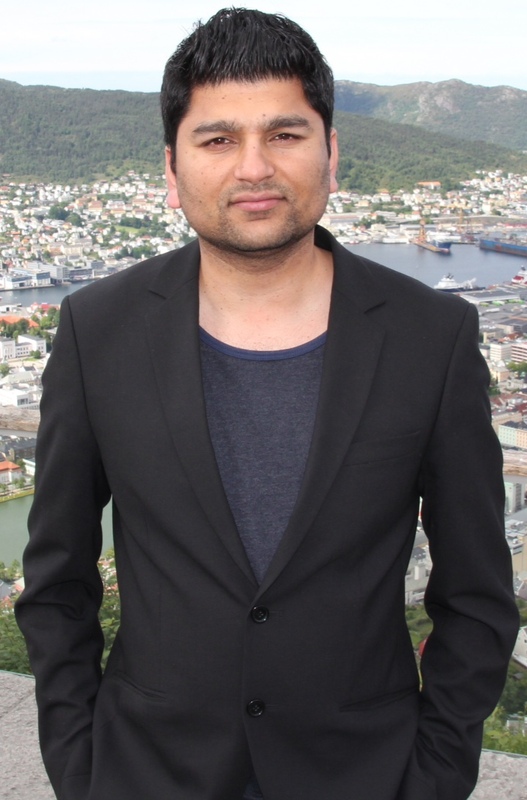 At the time I am a trainer and doing SharePoint courses, seminar and consultancy at KnowledgeGroup in Oslo, Norway. I have done courses/consultancy/seminar for big companies and also held seminar for Microsoft. of the job offer through Microsoft University 2007.